The Georgia Department of Education is dedicated to preparing students for 21st Century workplace careers by providing high quality educational opportunities in science, technology, engineering, arts, and mathematics fields. 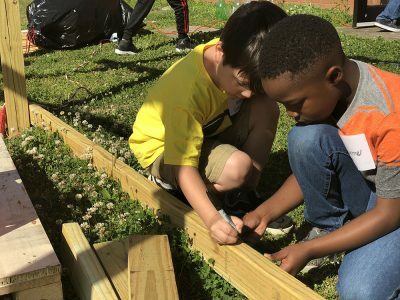 In Georgia, STEM and STEAM education is an integrated curriculum that is driven by exploratory project-based learning and student-centered development of ideas and solutions. Students must be able to apply content from multiple disciplines to answer complex questions and develop solutions to real world problems. Teacher takes on the role of facilitator in the classroom. 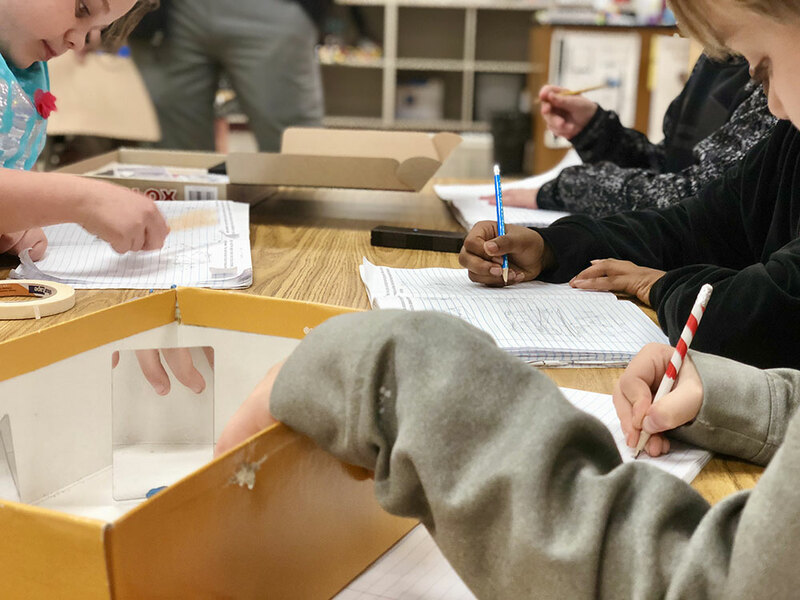 Students are able to analyze and articulate interdisciplinary connections that exist within math, science, CTAE, and fine arts content. Partners are involved in development of curriculum and assist with making connections between classroom teaching and learning and business and industry applications. Students identify and support claims related to a complex question or real-world problem by supplying relevant data as evidence. Time must be allocated for teachers to work collaboratively to plan purposeful, meaningful, and intentional interdisciplinary lessons. Emphasis on the Arts: Georgia was the first state to offer school-level STEAM Certification. We believe arts are instrumental in teaching creative problem solving, innovation, and empathy. The arts provide hands-on avenues for students to engage with curriculum and prepare students for future careers in the growing creative economy. 21st Century Thinking Skills: STEM and STEAM schools support student growth by promoting the 21st Century Thinking Skills: Communication, Creativity, Critical Thinking, and Collaboration. STEM and STEAM instruction prepares students for the workplace by embedding opportunities to practice these schools in the learning process. Real World Problem Solving: STEM and STEAM adds relevance to learning. Career exposure through real world problem solving increases student interest and engagement in STEM and STEAM education. Students who attend GaDOE-certified STEM or STEAM schools tend to perform higher in mathematics compared to their peers in non- STEM/STEAM comparison schools. The constant increase in growth of Georgia STEM and STEAM Certified schools is helping Georgia meet workforce demands.